Boston Web Design Services including Chicago ecommerce website design: SEO, Organic Positioning, Design Services and More. My name is Filip and I run a small award winning web design shop. 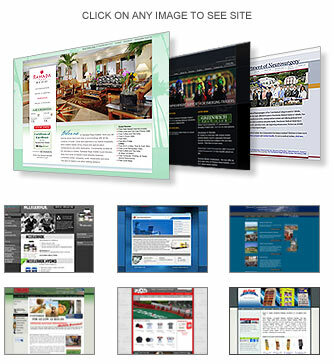 We offer a variety of solutions from simple web design to full blown e-commerce web sites. The majority of web design firms will give you a decent design and that's about it. I extend my services and offer much more. I have experience in search engine optimization, adword campaigns, site usability, analytics and more. In addition to developing your site, I will help you optimize it for search engine placement and provide you with writing guidelines to enhance your internet presence. I will also provide a monthly site usage report to explain how your site is utilized, where your traffic is coming from, how people and companies are finding you, and much more. My ultimate goal is to give you a professional presence and equip you with marketing tools that will let you monitor and understand your web site's activities. 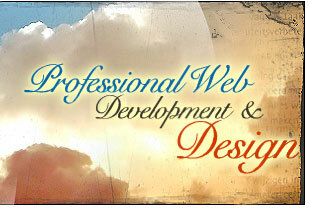 I have been doing web design and development for ten years. Unlike most of the designers out there, I didn't take the traditional two year design college approach. I have a B.S. from Cornell University in Marketing and Economics, and I use my marketing know-how to help my clients. After Cornell, I taught myself web design and site development and started my own business. I have won four national and two international web design awards. Please feel free to call me at 781-779-1655 or 617-466-9286 if you wish to talk about your web site's needs. You may also E-Mail me at contact@digital808.com. To see our entire portfolio please click here.